If you look at celebs getting ready for awards shows on their Instagram stories you may notice that there is a trend towards using sheet masks. 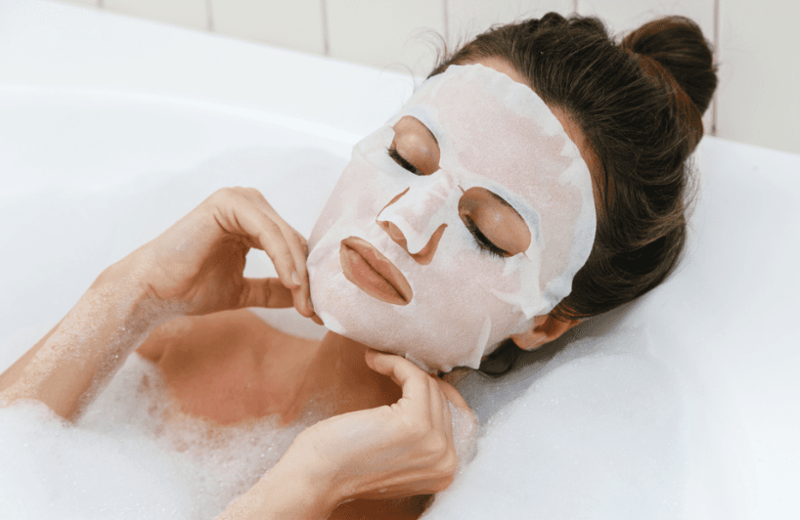 While they kind of make you look like you are in a horror movie, or wearing a super cute panda mask, these masks are something your skin will thank you for. So, why should you add them to your beauty routine? Sheet masks are usually made from soaked cotton or fiber that is in the shape of your face (eyeholes and mouth cut out and nose flap). You can also get ones for your hands and feet. While they appear very slimy, they are full of all the nutrients needed to target certain issues bothering your skin. Since they target very specific skin issues, they are able to deliver all the nutrients and concoctions needed to drench your skin in them and allow it to absorb all of them from the comfort of your couch or bed. They tend to target things like brightening, acne, firmness, and dryness. 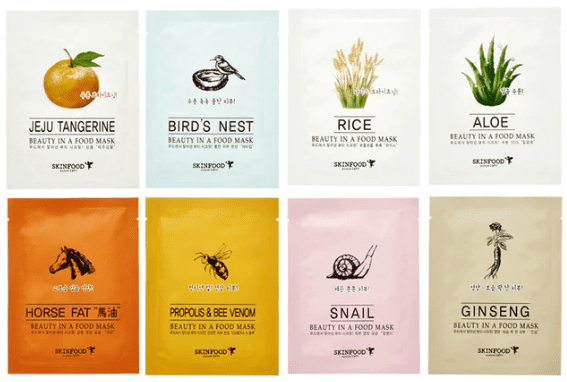 Each company offers a different range of masks, the ones coming from South Korea, Japan, and Taiwan are at the top of the list when it comes to beauty products. While a standard moisturizer is a good everyday tool to keep your skin fresh, sheet masks are able to turbocharge it after a long day of exposing your skin to the elements and pollution which can cause aging and breakouts. Additionally, your skin’s needs can change so in the winter an oatmeal sheet mask can target any dryness, and if you have a breakout then a tea tree oil one can help to calm your skin. Sheet masks are designed to be one use, so once your skin has absorbed everything you can simply toss it out, which gets rid of the hassle of having to wash a clay face mask off, or a similar one you apply yourself. Also, some of the sheet masks come as fun animals, which makes for a great photo op! Innisfree offers a very nice natural mask line, with all of its ingredients derived from plants, fruits, and vegetables found on Jeju Island in South Korea. Eco Beyond offers masks with different animals such as pandas and foxes printed on them, as well as targeting the usual skin issues such as brightening and dryness. Skinfood offers a wide range of different masks that feature very unique ingredients such as the Bee Venom mask and the Gold Caviar Mask if you are feeling a bit more extravagant. Go online or head to your local pharmacy and grab one, you’ll find once you start using them you won’t want to stop!